Thank you all so very much! It's a wonderful start for 2014. I will be adding more photos of recent works in the next couple of days!! 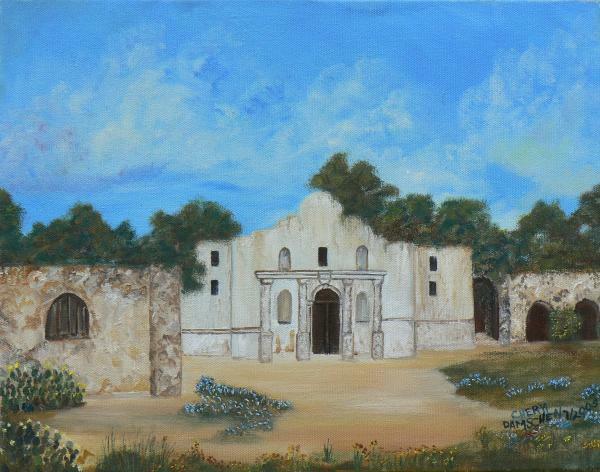 Thank you, I just finished another Alamo and one of the Alamo Village which John Wayne built to make the movie The Alamo. 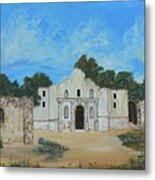 Thank you, I just finished a 1 new depiction of the Alamo, and another of the Alamo Village that John Wayne made when he made the Alamo Movie. Thank you, I just finished another of the The Alamo and 1 of the The Alamo Village which John Wayne had built to film the movie The Alamo. Thank you. I hope you will enjoy the two new ones just finished. Thank you so very much for your purchase and have a Joyful New Year! 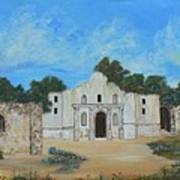 I do so love the historical sites, I enjoy the energy which each place has, Its magestic walls which hold such a promenint place in history, can you feel it and smell the bluebonnets which hold the magic all their own.